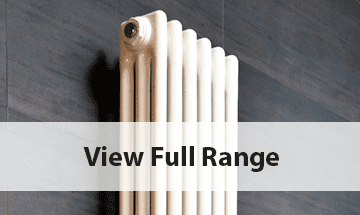 Our traditional radiators bring vintage elegance to your living space. You’ll enjoy a combination of the very latest in heating output with a classic and homely feel to the rooms in your house. 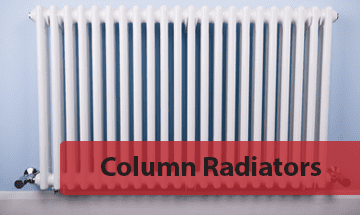 Choose from the variety of styles in our extensive radiator range.